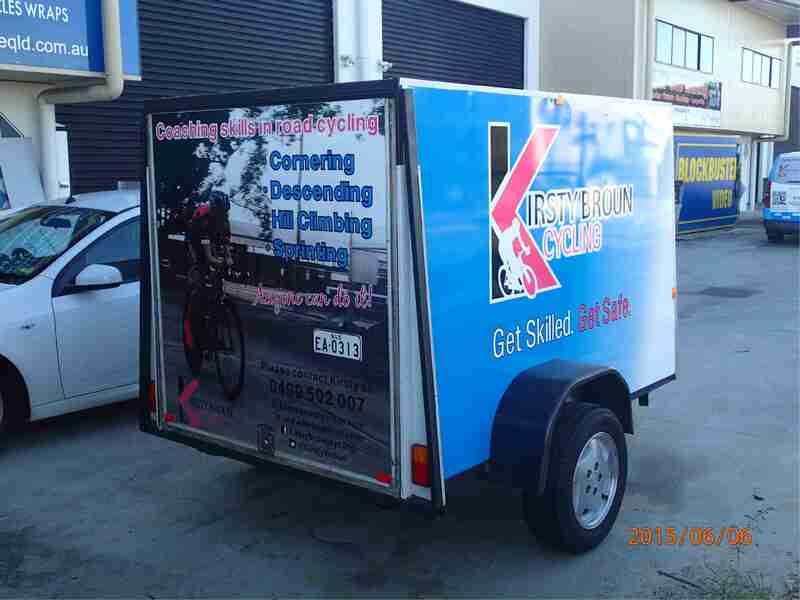 For many professionals a trailer or caravan is required to transport equipment and supplies, it is important that your trailer exhibits the same corporate image that your vehicle and premises have. 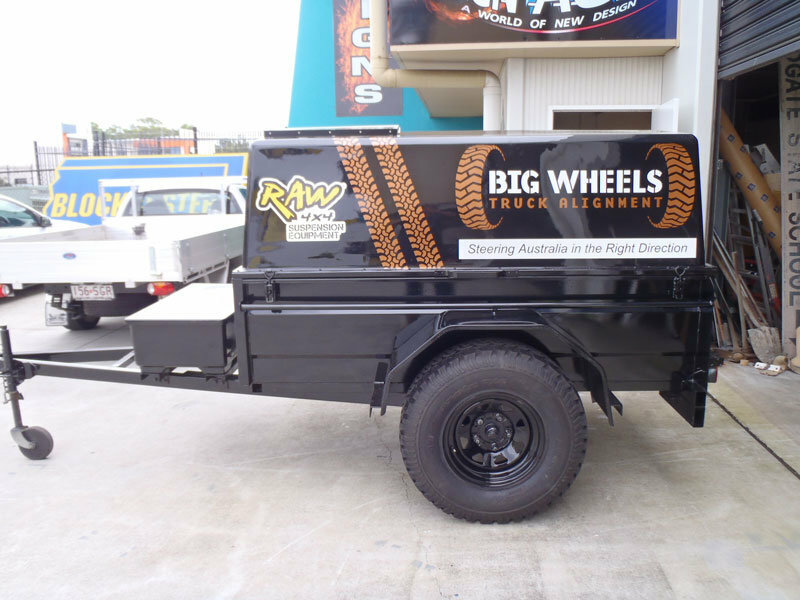 Sign Age Brisbane can provide high quality custom signage in all shapes and sizes to perfectly fit your trailer, whatever the specs. 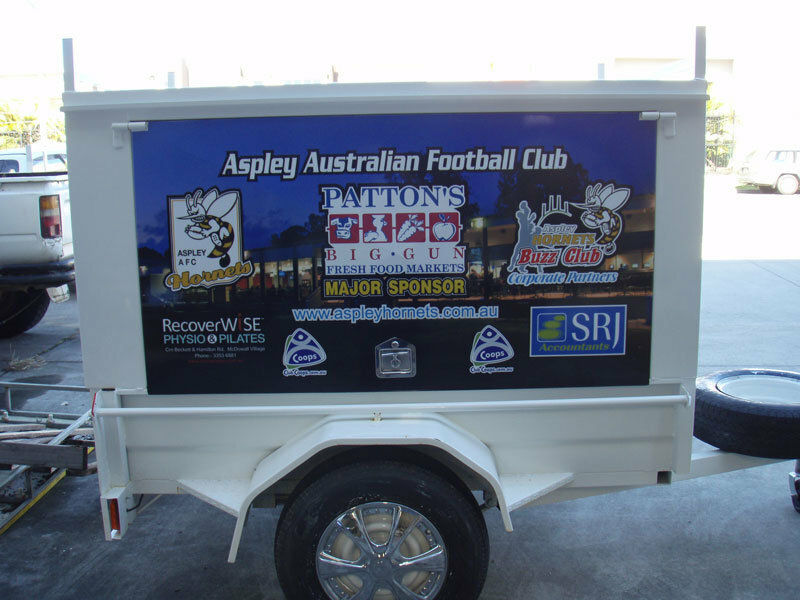 A quality written, or digitally printed trailer sign will ensure that you are making the most of your vehicle advertising when ever your trailer is on the road. 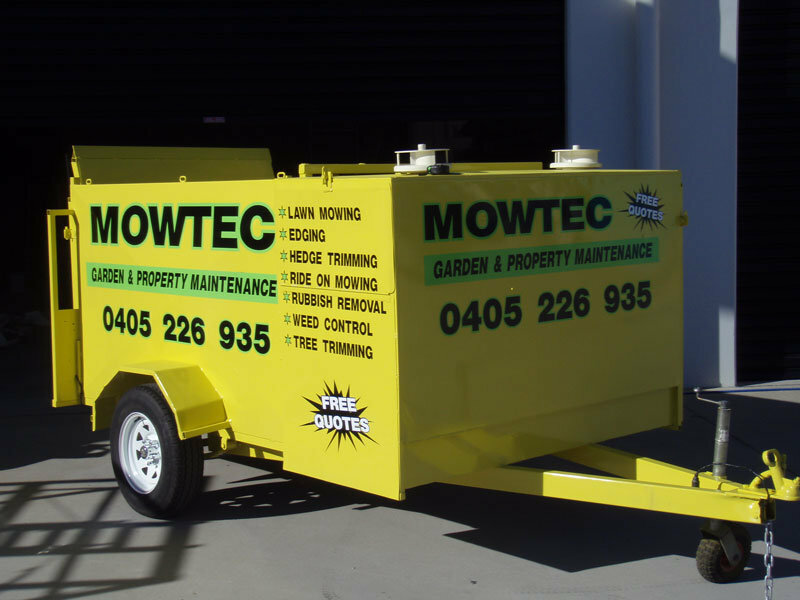 Contact us for a quote today, and ensure that your business is appropriately advertised in the marketplace.